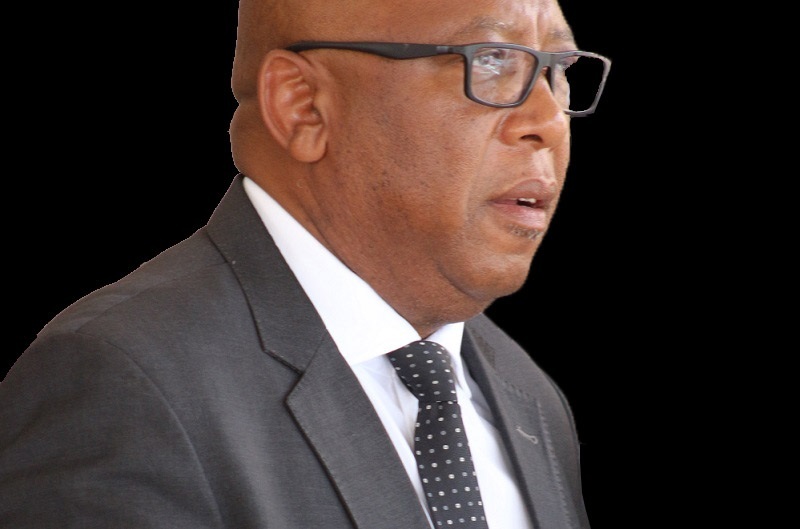 The Minister of Communications, Science and Technology, Chief Thesele Maseribane says construction of the tower at Mashai in the Thaba-Tseka district will ease communication for communities in this area. 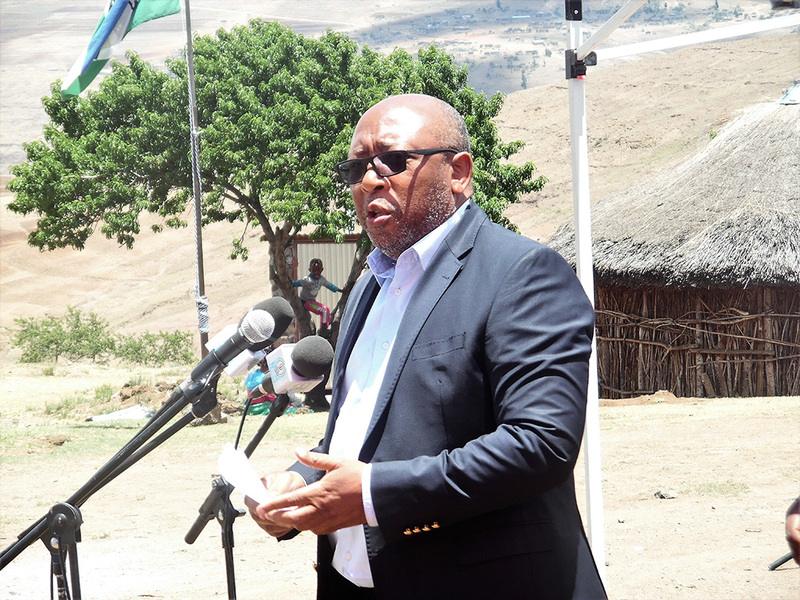 Chief Masiribane was speaking on Thursday during the launch of the tower constructed at Mashai under the Lesotho eGovernment Infrastructure Project. He said the tower will help the communities in this area to access communication services provided by service providers like Vodacom and Econet hence improve their living standard, saying people in the area will also have access to online services due to be provided by the Government of Lesotho through the Lesotho Government e-Portal. The Minister further mentioned that with the purpose to promote community policing in order to fight crime within the communities, next year members of the Community Policing Forums in the area will be given mobile phones to ease their communication. He, therefore, announced the number 2222 2010 as an emergency number which he said can be used anytime when there is a need, adding that to promote science and technology usage in schools, in the future, they will visit schools in the area. Also speaking was Vodacom Legal and External Affairs Executive, Mr. Molemo Motseki who revealed his company intentions to bring services to the public. He assured all that they will work on reducing the cost of phones. 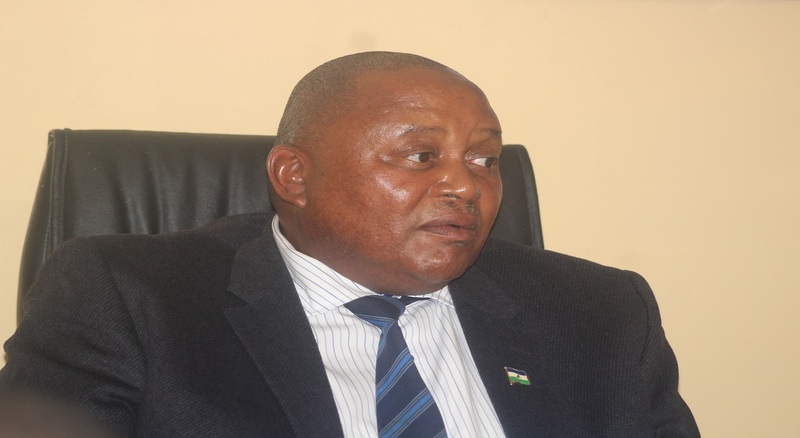 Meanwhile, the Lesotho eGovernment Infrastructure Project Coordinator, Mr. Khiba Masiu said the tower is going to connect more than 2, 0000 people in the area, saying it is scheduled to be fully operational before the end of this year. There are about 2, 860 people from 25 villages in the Mashai area who are expected to benefit from this project (Tower). 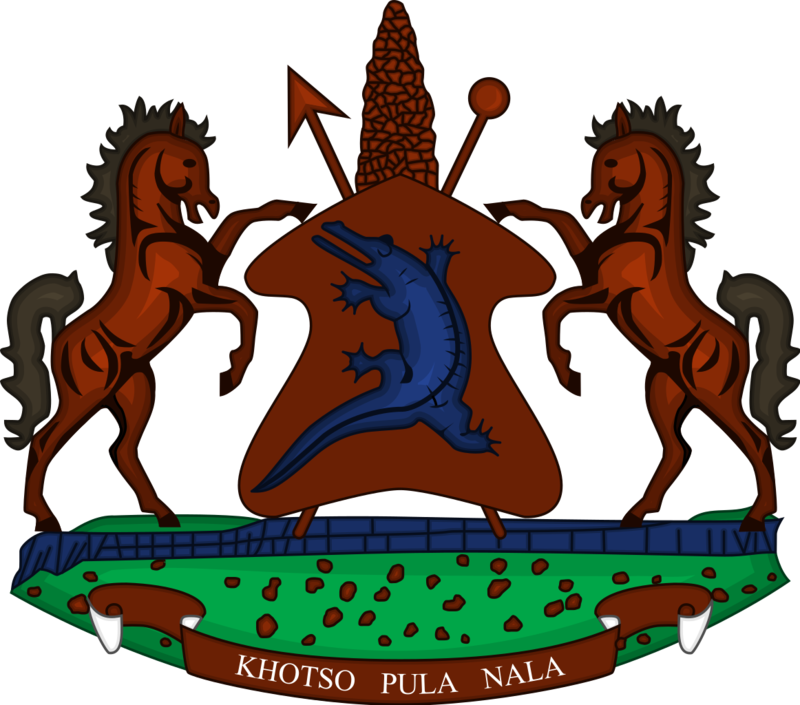 Similar towers constructed under the Lesotho eGovernment Infrastructure Project have been constructed in the areas of Nqechane in Butha-Buthe and Ha-Mositi in the Leribe district. 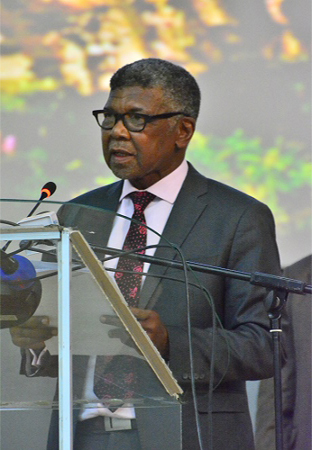 The Lesotho e-government Infrastructure project became effective in October 2016 and it is expected to come to an end in August 2019. It is co-funded by Lesotho government and African Development Bank with over M12 million.